I loved your article. 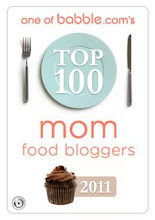 It is funny how food trends come and go..but really, cupcakes..come on..they will never die! 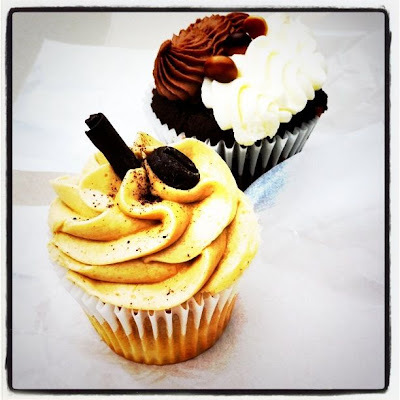 Cupcakes are one of those things that we definitely eat with our eyes first! Total eye candy..sitting there, behind the glass case at the bakery..you cannot help it, you've got to have one! Cupcakes as a "thing" might be on their way out, but cupcakes are here to stay!